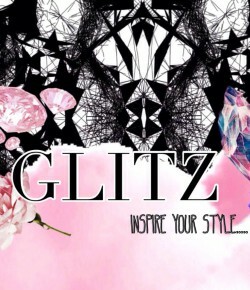 Glitz- Inspire Your Style | My life and fahsion for you. 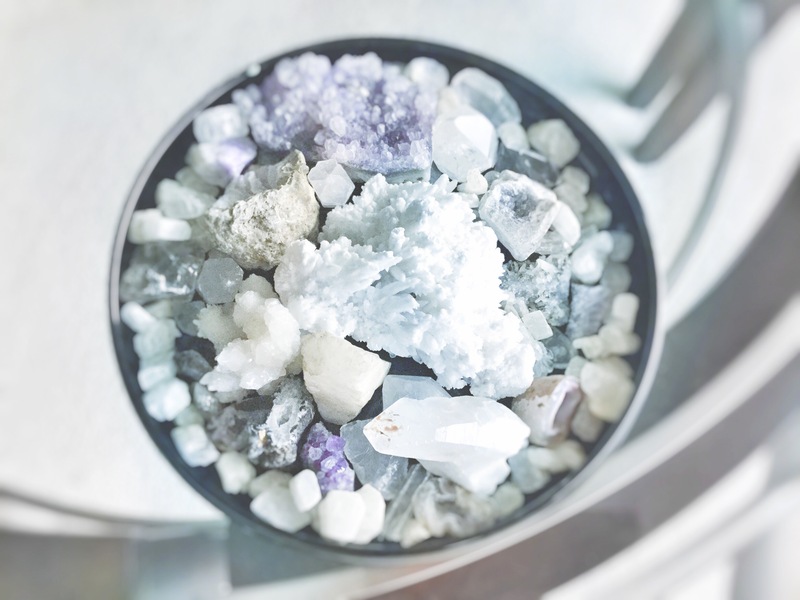 This blog has everything form from information, ideas, tutorials, DIYs and tips on fashion, travel, beauty, life and home decor. See whats happening in my life and get inspired.